A Work in Progress: Ralphie and Glenn: Two Peas in a Pod? Okay, this isn't a political statement, nor is it a way to jump start Christmas, but do you notice a resemblance between these two people? Maybe it's just me, but they sort of look related. Perhaps you're laughing, perhaps you agree, perhaps you think this is a waste of a blog post. Regardless, the first time I saw Beck with his glasses, I told my husband that he looked like Ralphie, you know, the kid from A Christmas Story. And I still think he does. I am laughing. I wondered what happened to that kid. Just another example of you never know where you may end up regardless of where you start. 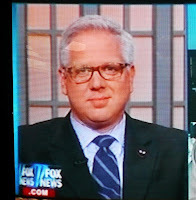 While I realize they are NOT the same person, I am confident Glenn was a little boy once...I wonder if Glenn likes asian food, maybe Peking Duck? 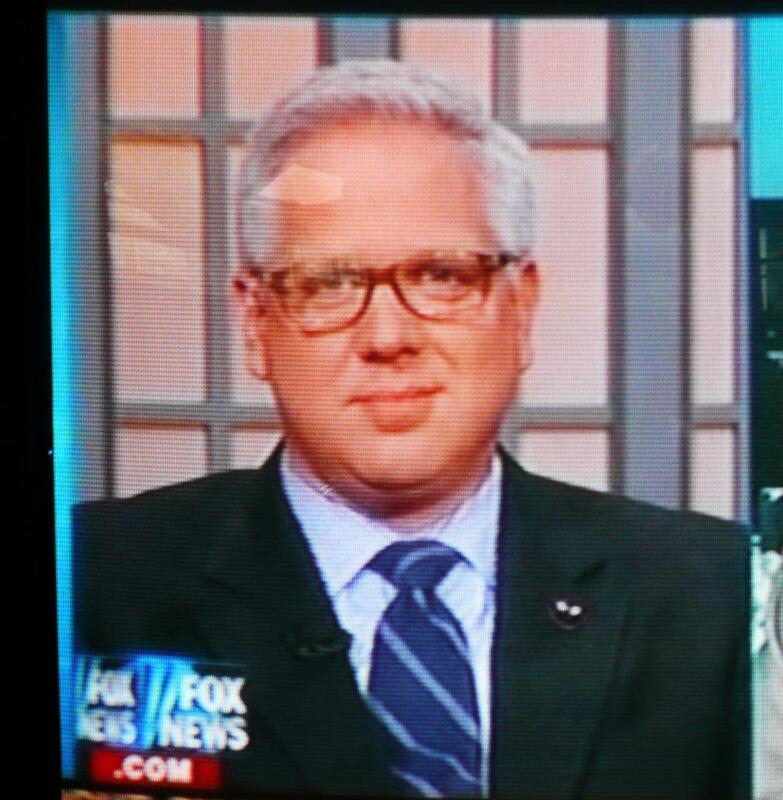 Um ... nothing gives Glenn Beck an endearing quality!